This registration will give you a one day pass and get you into the event! Ever wonder what your future holds, or what may be holding you back? A reading from a talented reader could be exactly the tool you need to move forward! 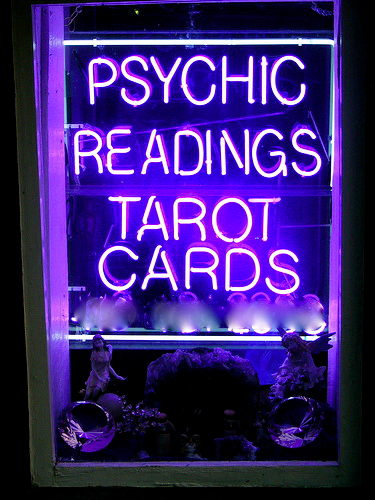 At the Autumn Psychic Fair you will find: Readers of all kinds; reading your past, your present, your future - Vendors offering items that may be that one thing you need to complete your altar, your meditation space or even Yule/Christmas gifts – Presenters and Teachers sharing their experience and knowledge on many subjects of interest, from basic classes to more advanced ones. There will be something for everyone! 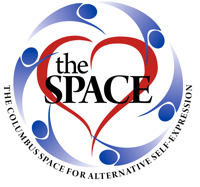 We are currently accepting applications for Readers, Vendors and Presenters. We’ll update with more information as it becomes available.